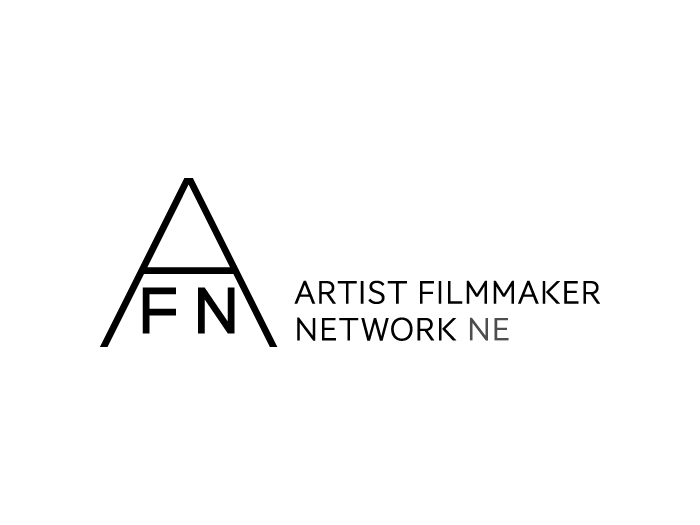 The Artist Filmmaker Network North East is an online network led by Northern Film &plus; Media as a place to explore digital and screen-based media and culture, share opportunities and build a strong network of practitioners in the North East of England. We have been supported by Arts Council England to trial a pilot programme of social meet ups and workshops through the Artist Filmmaker Network North East network, featuring talks from artists and organisations with a focus on exploring how artist filmmakers can discover opportunities across the creative industries. The first Artist Filmmaker Network Social will take place on Tuesday 4th July (6pm- 8.30pm), focusing on music video and how artists and filmmakers can develop creative work within the music industry. We will be joined by guest speakers Caroline Bottomley, founder of Radar Music Videos, and artist-filmmaker Matt Stokes. We will also be outlining an exciting new commissioning opportunity for North East-based filmmakers and artists. The discussion will be followed by drinks. Read more and book your place here. Join the Artist Filmmaker Network NE to continue the conversation about artists’ moving image practice. 28th July: SHORTED live film experiment: successful applicants will join us at Cobalt Studios for a paid opportunity to secure a Channel 4 Random Acts commission. Selected filmmakers will be given an actor and 6 hrs to create a short piece to support their Random Acts idea. 31st July: Cinematography Panel: listen to three of the region’s leading cinematographers discuss their craft as they each break down one of their own scenes and talk about both the technical and creative approaches to their work. 31st July: Telling Stories: hear from Paul Fraser, long time writing partner of Shane Meadows, who will discuss his collaborative work across short, feature and music video with a case study of the award winning short ‘Scummy Man’ – a unique collaboration with Warp Films and The Artic Monkeys. 31st July: Directors Roundtable: film director Rachel Tunnard will discuss her work in a roundtable session for artist filmmakers. 1st August: Script Essentials: led by writer and filmmaker Paul Fraser (24/7, A Room for Romeo Brass, Dead Man’s Shoes, Somers Town). Paul will go through the essentials of writing a script: structure, form, character, dialogue, scenes and conflict. Aimed at early career artists and filmmakers. 3rd August: Artist Filmmaker Network Social: join us at Cobalt Studios as we hear from guest filmmaker Margaret Salmon. With talks from key agencies that support artist film. 23rd September: Berwick Film & Media Arts Festival: we will be offering artists free transport up to Berwick to attend a screening and live performance event which will be the culmination of a brand new NFM and BFMAF music-film commission. Further details and booking information will be posted shortly.